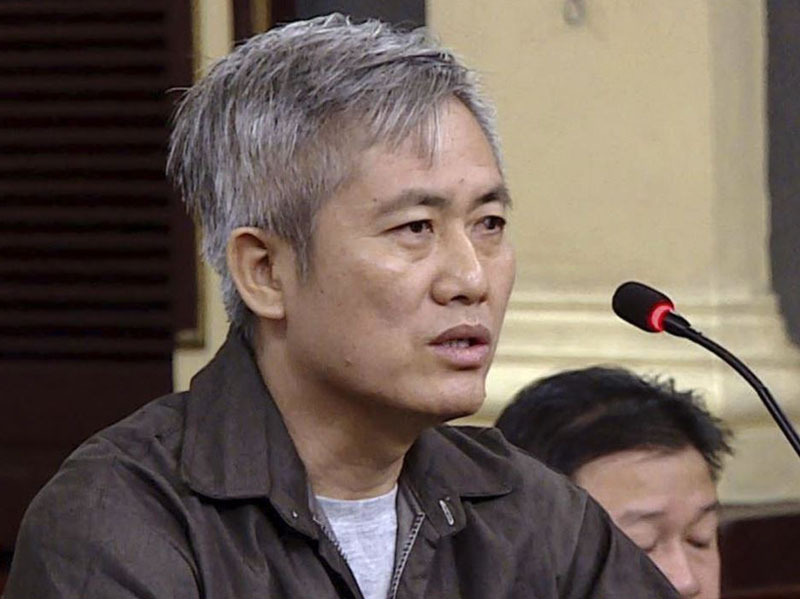 Luu Van Vinh is founder of the Coalition for Vietnamese Self-Determination. 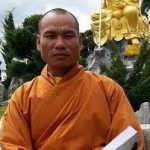 He was arrested in November 2016 along with another member of the Coalition for Vietnamese Self-Determination, Nguyen Van Duc Do. They were both held incommunicado until October 2017. 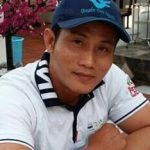 The day of his arrest, Luu Van Vinh was beaten in front of his family in the head, face, and abdomen according to Amnesty International. 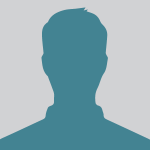 He had participated in multiple protests against China and the Formosa environmental disaster. 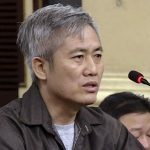 In April 2018, the United Nations Working Group on Arbitrary Detention ruled that the imprisonment of Luu Van Vinh is arbitrary and in violation of international law.